Mangrove forests are one of the most important ecosystems on the earth, providing ready-made solutions to some of the world’s most pressing issues. The Mangrove Action Project (MAP) is a nonprofit which brings collaborative and innovative solutions to conserving and restoring earth’s invaluable mangrove forests. We are an NGO that works with mangrove forest communities, fellow NGOs, researchers, and local governments to help conserve and restore mangroves and related coastal ecosystems. We form innovative solutions to reverse the global decline of mangroves, all while promoting community-based, sustainable management of coastal resources. 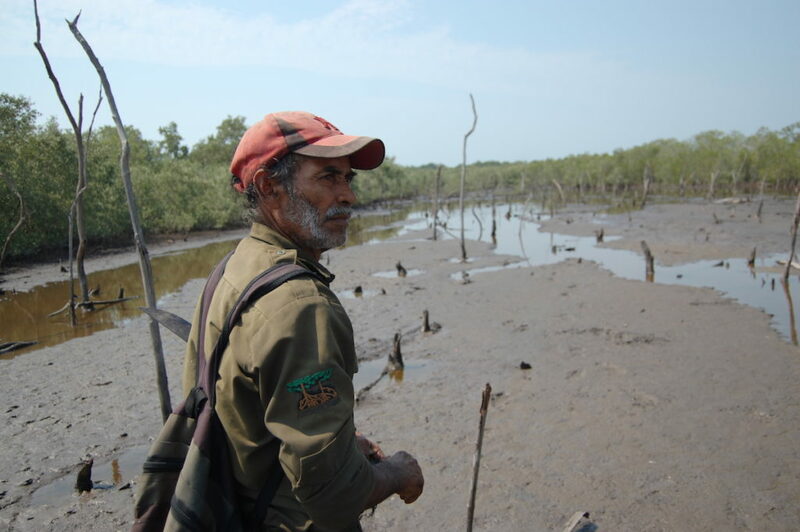 MAP is only able to do its work with mangroves and communities because of its network of supporters – thank you! 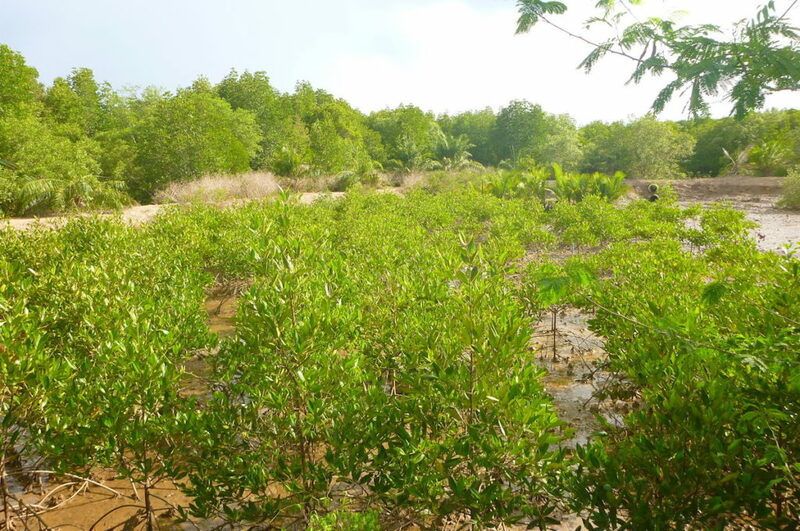 One of MAP’s flagship programs, “Community-Based Ecological Mangrove Restoration” (CBEMR) provides a unique and effective alternative to restoring degraded mangrove forests. 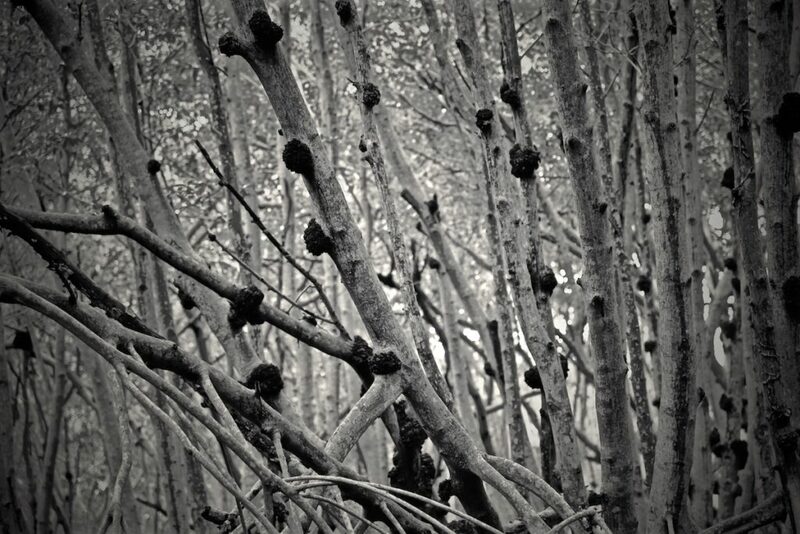 Whereas many traditional hand-planting projects fail to address the underlying reasons for mangrove degradation (and thus are often not successful in their efforts), CBEMR addresses the needs of both the local ecology and communities in an area, creating a long-term restoration strategy that is both sustainable and beneficial to all stakeholders involved. 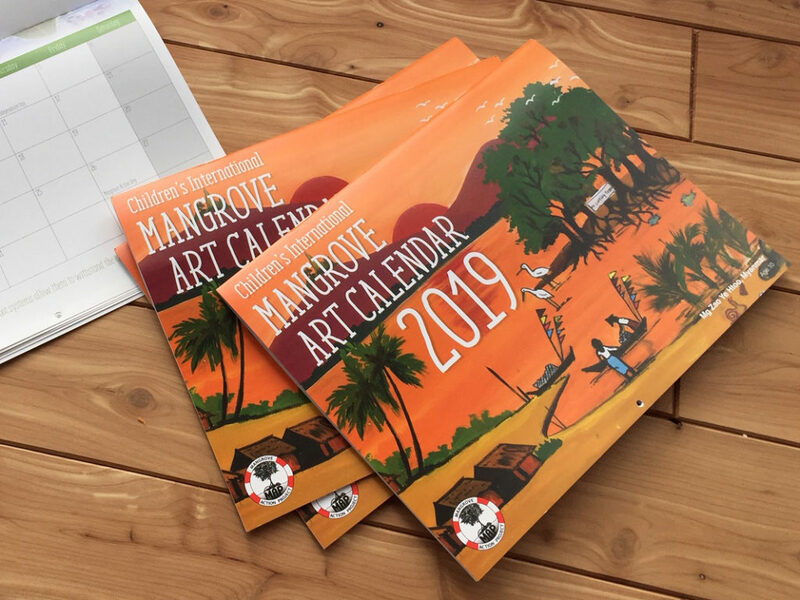 The award-winning Marvellous Mangroves education curriculum has already been taught to over 2,500 teachers and 250,000 students worldwide, with more being added each year. 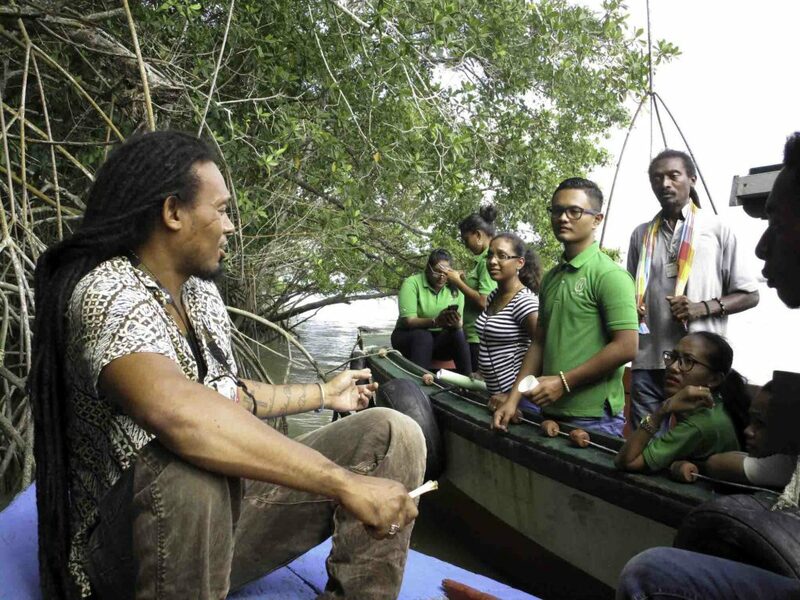 It aims to increase awareness of the importance of mangrove forests through a hands-on curriculum that gets students and community members actively involved with their local mangrove forests, ensuring that mangroves will be valued both now, and in the future. Click below to learn more about bringing Marvellous Mangroves curriculum to your region.